Peter Stege is HYPED, he did a good job. 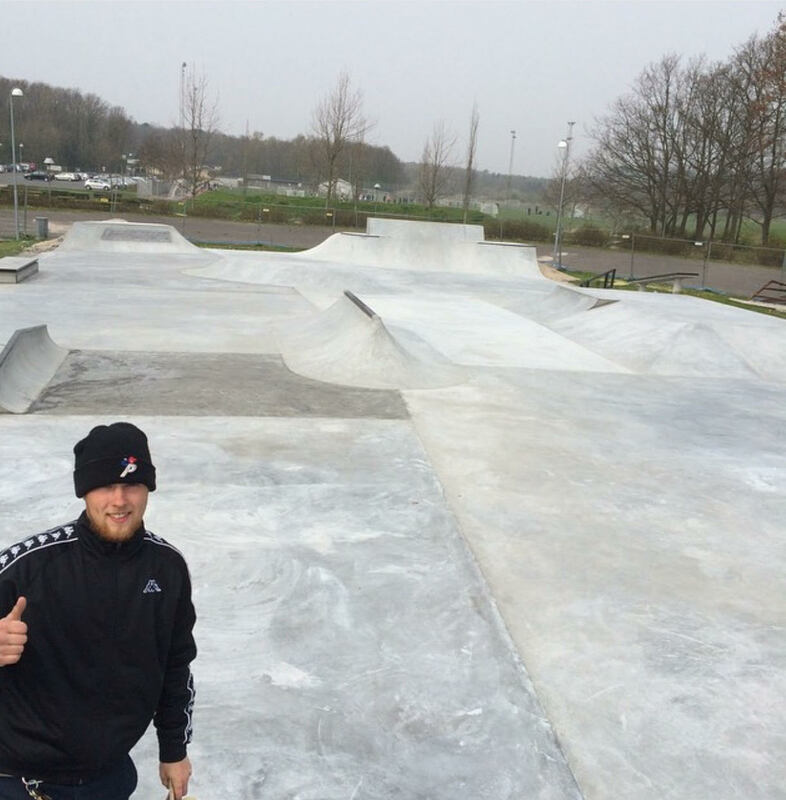 The FSR Beton crew build a new skatepark in Kalundborg in 2015, a small town ca 1 hour away from Copenhagen. The skatepark (only) has a smaller outdoor street curse. But do not let this foul you. The streetcurse is very well laid out. The curse has a bank, quarter pipes, pyramid, hips, a curb cut, a few rails & a small street spine. The obstacles are build on the sides of the curse, so you can hit everything in the middle & sides. Take note here. This is a VERY good way to build a good skatepark, with only a few obstacles in the middle. So you get the feeling of you have a lot of space & time. Check the footage, get hyped and go there on you next road trip. Here’s a proofread version of the text. Lern to spel. 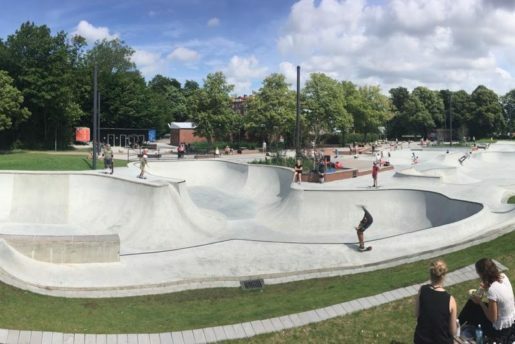 The FSR crew built a new skatepark in Kalundborg in 2015 , a small town 1 hour from Copenhagen. The skatepark (only) has a street course. The Course is small, but do not let this fool you. The street course is very well laid out. The course has a bank, quarter pipes, pyramid, hips, a curb cut, a few rails & a small street spine. The obstacles are built on the sides of the course so you can hit everything from the middle & sides. Take note here, as this is a VERY good way to build a good skatepark with only a few obstacles in the middle. So you get the feeling of having plenty of space and time.